The government of Denmark has announced that it will impose a trial program in which medical cannabis may be prescribed for certain medical conditions. 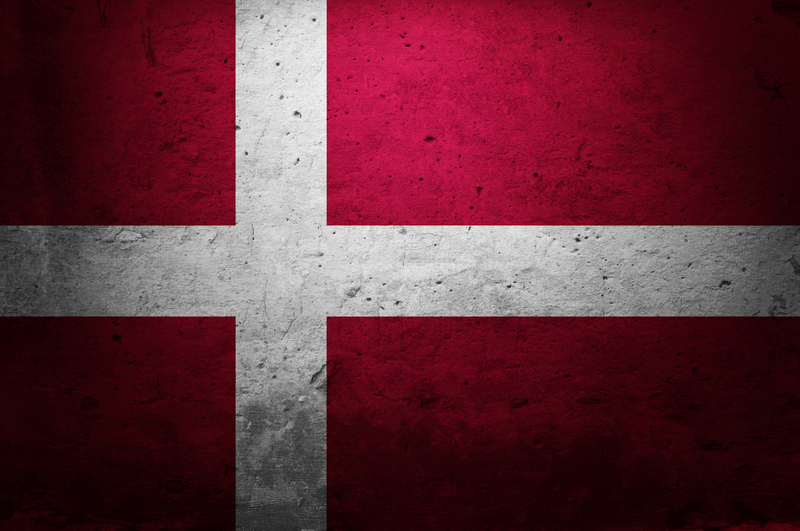 The government of Denmark has announced that it will impose a trial program in which physicians may prescribe medical cannabis to a select number of patients suffering from certain medical conditions. The government made clear that the trial period will extend for four years and will include a select number of patients. While the government has reportedly not yet finalized which medical conditions will be selected for cannabis treatment, those being considered include chronic pain, multiple sclerosis, nausea and vomiting induced by chemotherapy treatment, and injuries related to the spinal cord. A press release from the country’s Health Ministry clarified some of the particulars surrounding the program. The pilot program, which takes effect on January 1st, 2018, will make it possible for some of the patients who today medicate themselves to be treated legally with medicinal cannabis within the healthcare system. Danish political parties and institutions do not have a history of openness to medical cannabis use. Currently, the country does not currently allow for the use or distribution of cannabis in any way. Those found to be using or selling the substance often face lengthy prison sentences. The planned trial program is not the first way in which the Danish government may relax regulations surrounding cannabis consumption. A bill submitted to the country’s parliament last month looked to ease punishments levied upon drivers found to be under the influence of cannabis. Danes at large appear to have shifted substantially in favor of loosening their country’s approach to cannabis: One poll released this summer found that a whopping 88 percent of the respondents in the country were supportive of cannabis legalization, with 72 percent saying that the government should be responsible for overseeing the sale of the substance.